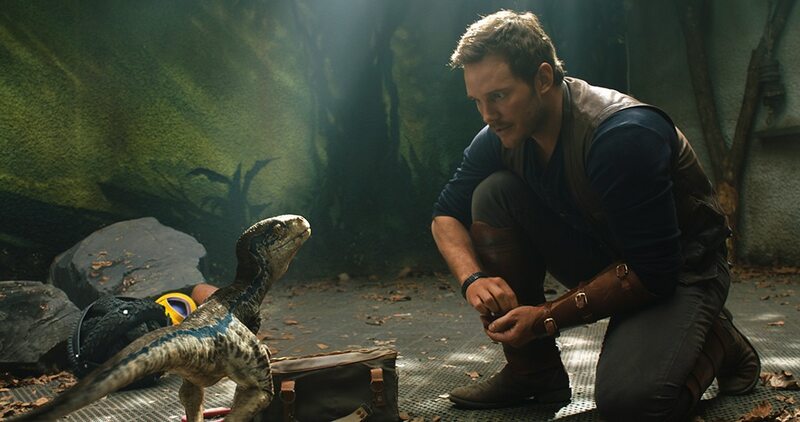 Life finds way as Universal Pictures releases the second official trailer for their upcoming dinosaur sequel adventure Jurassic World: Fallen Kingdom. Wow…..didn’t expect a new trailer, especially during Super Bowl LII. Still, this new trailer looks pretty awesome, showcasing plenty of new footage for this next dinosaur chapter. I do have to point out the fact that this trailer does show one point of the plot, with the creation of another genetic “man made” dinosaur, which is much like what happened in Jurassic World. While i don’t know how this will play out (some people have already started to complain about it). However, it fits into the narrative with Wong’s character fleeing the island with a briefcase contain the genetic dino codes in the last movie. Regardless, Jurassic World: Fallen Kingdom looks to be a solid movie in the summer movie lineup of 2018. Wasn’t expecting a new Jurassic World Trailer so soon either, looks good though. Looking forward to the movie! I am too. Always been a fan of the Jurassic films, so I’m excited for another Dino-romp blockbuster! Still not sold on this. I dunno the trailers haven’t grabbed me yet. I do know what you mean, although I’m excited about this movie. That being said, I have a feeling that it’s going to be like Lost World (half on a dinosaur island and half in our land). Definitely agree with you about both films. Yes, i do have feeling that it might “rehash” some previous events….most notable from Lost World. Hmmmm….you maybe right about that. Well, it’s niche that works for the Jurassic franchise and it makes for good action drama. So i guess it goes back to the old saying “If it ain’t broke, don’t fix it”.